MERCER7 is a London based curated womenswear concept and a collaborative lifestyle platform, founded by a New York fashion designer, stylist and creative director, Erna Leon. 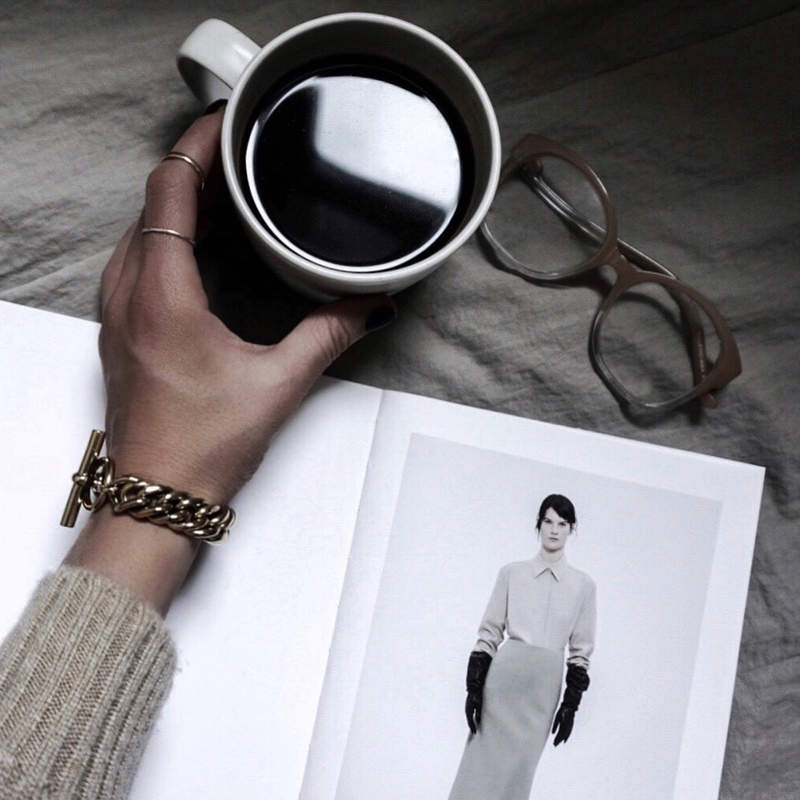 I believe in simplicity and take a ‘less is more’ approach to dressing. My edit is curated to work together seamlessly and allows you to easily build outfits and your own capsule wardrobe of key items for effortless style. The MERCER7 aesthetic is minimal with a bit of a rock’n’roll edge, and consists mainly of a monochrome and neutral colour palette. My main focus is on quality, the female form, sustainability through timelessness, craftsmanship and people who inspire me. I edit collections from high street to luxury, offering handpicked selection of wardrobe staples – keeping in line with MERCER7’s single aesthetic and ethos. 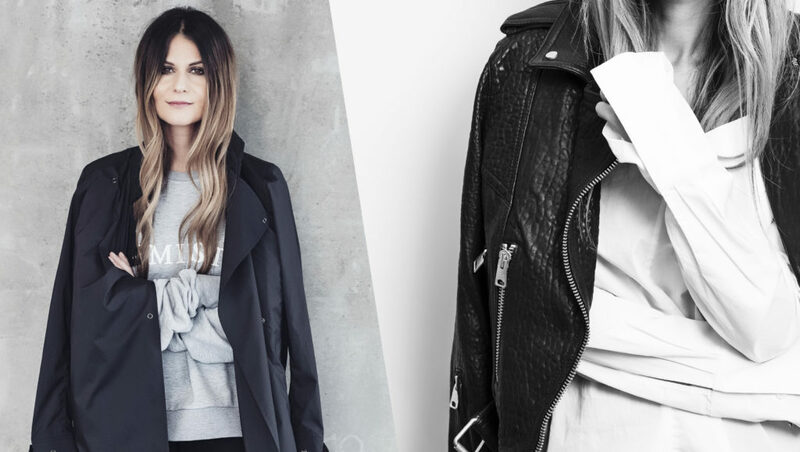 I only offer a small and focused selection from design-led womenswear brands I love. As part of MERCER7 name suggests, No.7 represents a ‘collective consciousness’. I support and collaborate with other creatives through my series of interviews and features. I work together with others to share beliefs, ideas, attitudes, positivity and knowledge. 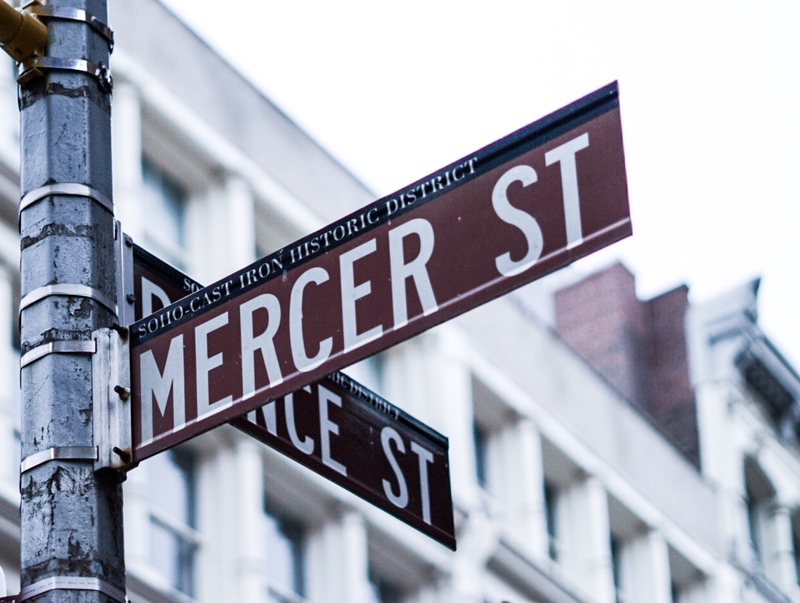 Get to know the people I admire, get inspired and follow their journey at MERCER7 meets. A dealer of fine fabrics. One of our favourite streets in New York. The No.7 resonates with our belief in ‘collective consciousness’, collaboration and positivity. MERCER7 supports and collaborates with other creatives through a series of interviews and features. We work together with others to share beliefs, ideas, attitudes, positivity and knowledge. SUSTAINABILITY THROUGH TIMELESSNESS… ‘Shop less, choose well’ Dame Vivienne Westwood said it better than we ever could, and it’s this mantra for sustainability that we live by at MERCER7. We don’t need more. We need better. Whilst this drives our mission, it’s the people that are at the nucleus of our brand. We embrace, champion and collaborate with the industry’s finest and most inspiring talents to inform, excite and empower the MERCER7 community. You can make a difference by only buying clothes that are well made, pieces you absolutely love and know that you will wear over and over again. Simply taking care of your clothes can help prolong its lifecycle before eventually recycling them in the ethical way. “MERCER7 is an expertly curated online shopping destination with a focus, offering capsule wardrobe essentials and investment pieces that last beyond the latest season and are more sustainable by representing timelessness, rather than fast-fashion trends. To inspire, collaborate and create a lifestyle concept with a purpose: SUSTAINABILITY THROUGH TIMELESSNESS. We believe that our everyday can be lived in more sustainable way by being more mindful, consuming less by choosing better. Wearable fashion has always been at the heart of founder, Erna Leon’s style. Whether 9-5 or up all hours, she believes that clothes are for living in. Erna Leon graduated with a bachelor’s degree in fashion design from the Fashion Institute of Technology in New York. 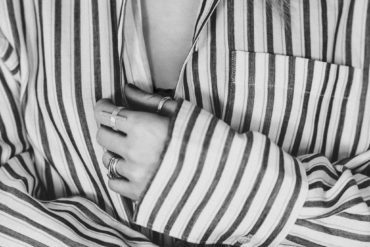 Having worked as a womenswear designer for brands ranging from Calvin Klein Jeans to Halston, Erna has an innate understanding of fabric; from luxe cashmere sweaters to leather jackets, it’s all in the detail. MERCER7 is her curation of the finest pieces out there; putting quality at the heart of her edit with a timelessness that goes beyond the latest season. Erna Leon moved to London from New York eight years ago, and she now lives in North London with her husband and two kids. “I wanted to create an expertly-curated online shopping destination with a focus on quality and versatility for effortless style, offering capsule wardrobe essentials and investment pieces that last beyond the latest season and are more sustainable by representing timelessness, rather than fast-fashion trends. Taking a ‘less is more’ and ‘day to night’ approach to everyday easy dressing is one of my mantras for MERCER7. Online shopping can be overwhelming and websites are all too often saturated with too many options. I wanted to create a focused space with one aesthetic all in one place, to make shopping easier for busy women. 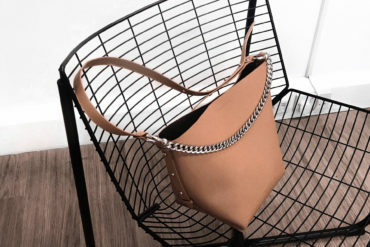 I make sure to select the finest pieces that are easy to wear and simple to style, so you don’t have to spend hours on end trying to search for a perfect outfit. I like to think of MERCER7 a bit like an online personal shopper. 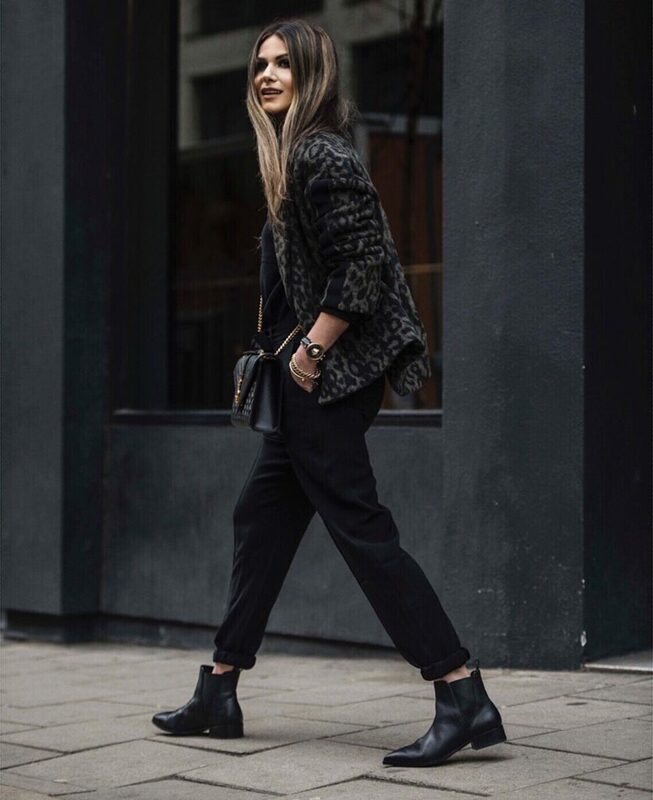 I collaborate with brands as well as my network of style experts and collectively curate the finest pieces from high street to luxury, taking the hassle out of online shopping. Our founder, Erna Leon, previously a fashion designer, who believes in wearable fashion for real women. East meets West. Born to Armenian parents in Georgia, Erna spent her formative years in New York, before moving to London and founding MERCER7. Family, friends, fashion, and all things creative. Scandinavian minimalism, French nonchalance, New York cool, London edge and Rock ‘n’ Roll. Raw silks, denim, cashmere, lace, leather and cotton. From natural fibres to textile innovations, high-quality fabrics are at the heart of MERCER7. It’s all about lucky No.7 and our seven guiding principles: fabric, quality, sustainability, versatility, craftsmanship, busy people, collective consciousness.